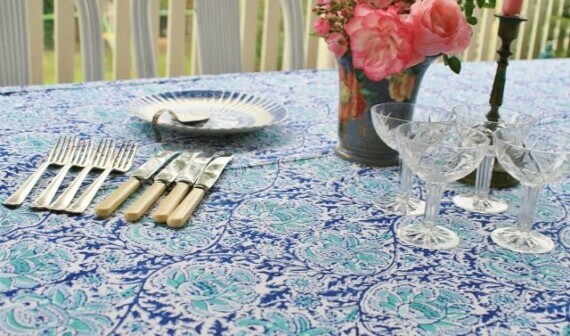 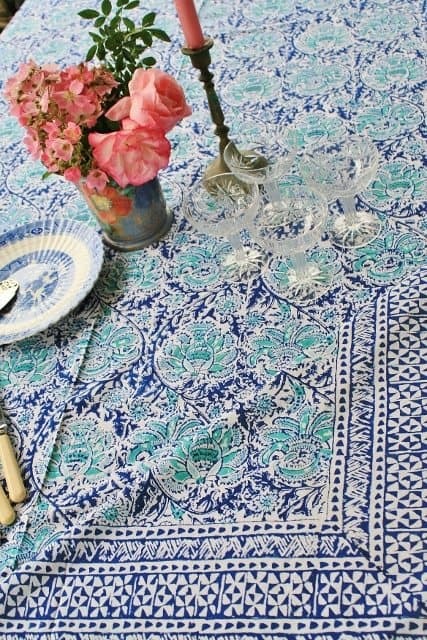 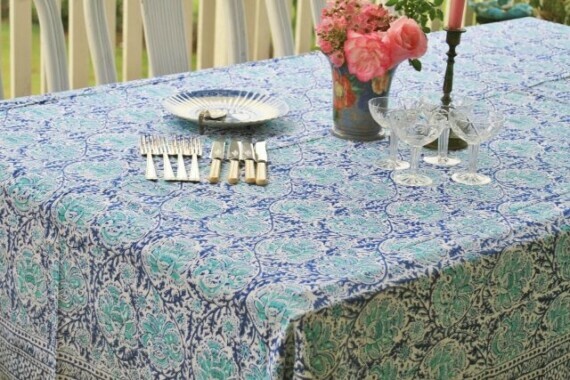 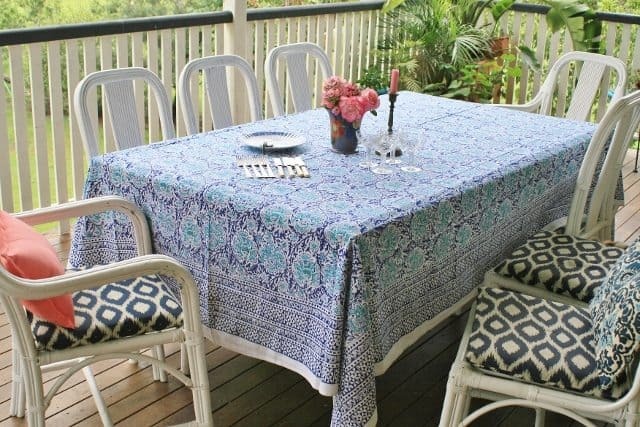 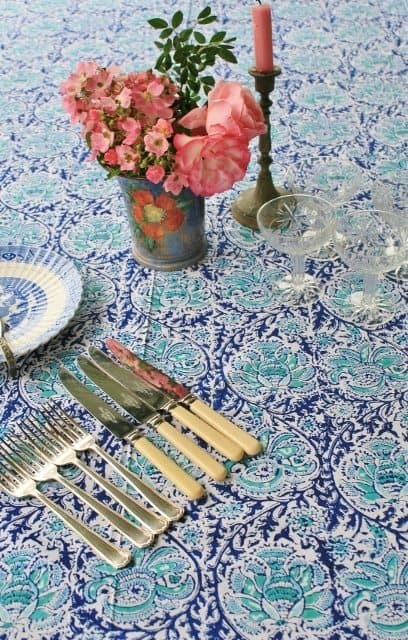 This handmade tablecloth is perfect for casual get togethers or formal occasions. 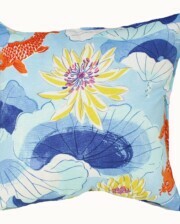 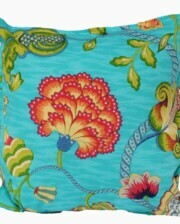 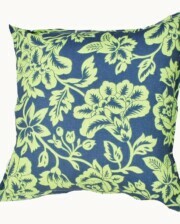 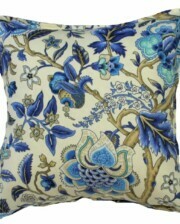 It is a unique and classic design in blue and aqua. 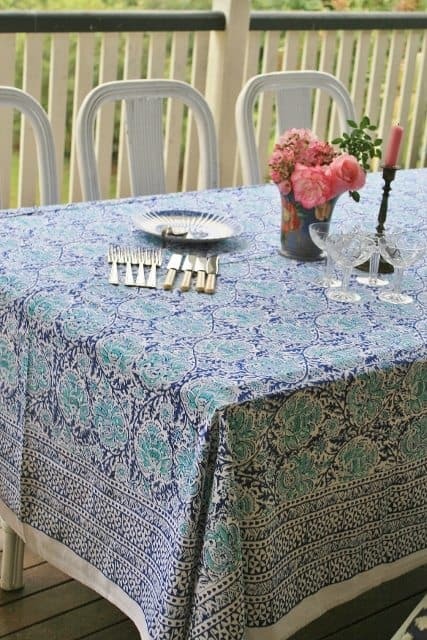 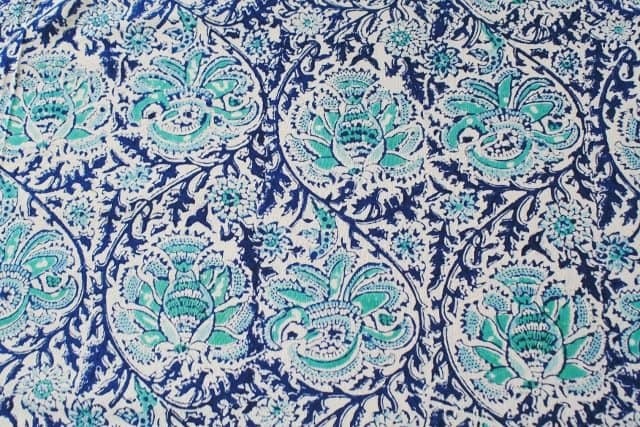 This tablecloth will fit a 10 to 12 Seat table and the measurements are 180 CM x 325 CM. 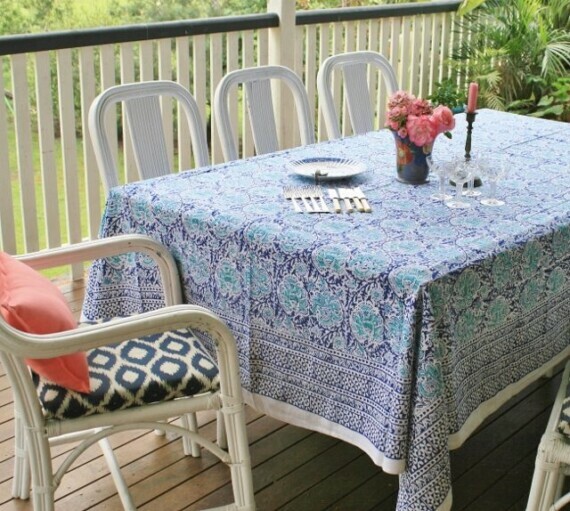 Cold gentle machine wash and line dry in the shade recommended is recommended for this handmade beauty.